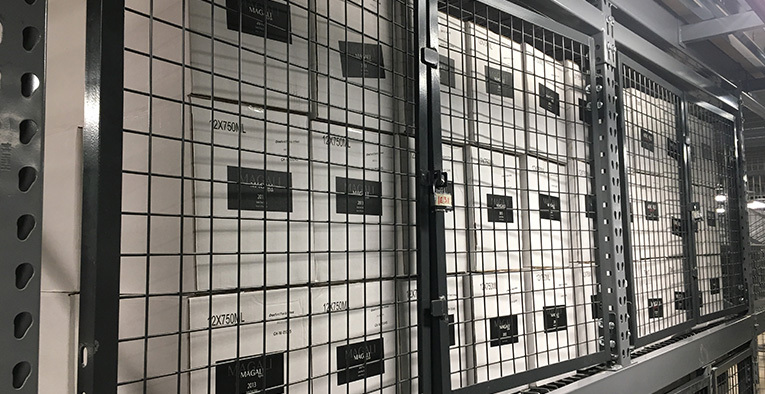 Welcome Montesquieu Winery & 57 Degrees Wine Storage Customers to San Diego's Newest Wine Storage Facility! Customer Access: 7 days a week, 6am to 10pm. Office Hours: Tuesday-Friday, 10am to 4pm. Continued availability for after hour and weekend appointments, please call/email ahead. 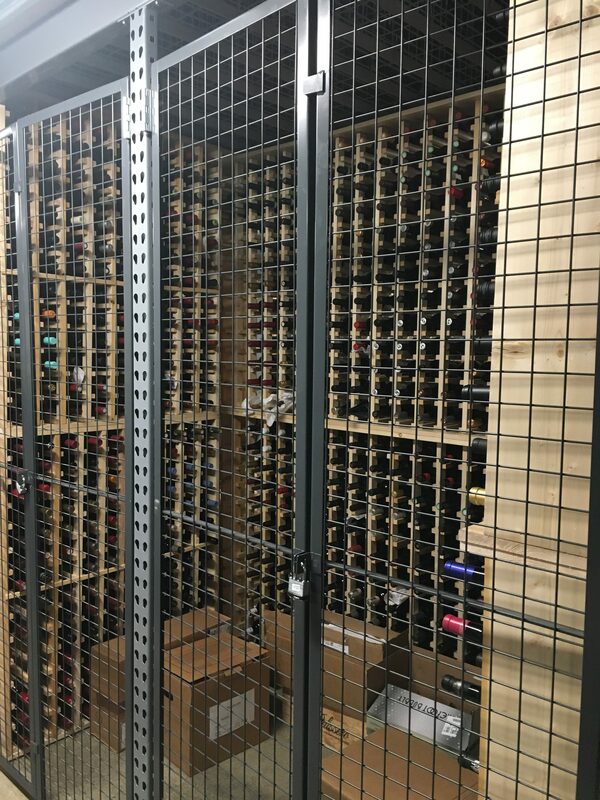 San Diego’s Chateau 55 Wine Storage. ALL locker sizes available, from 12 case lockers to 700 case walk-in rooms. Easy access from both I-5 and I-805. Customer key fobs for flexible access hours. Transportation: we pick-up/deliver across Southern California for shipments to/from anywhere across the US. 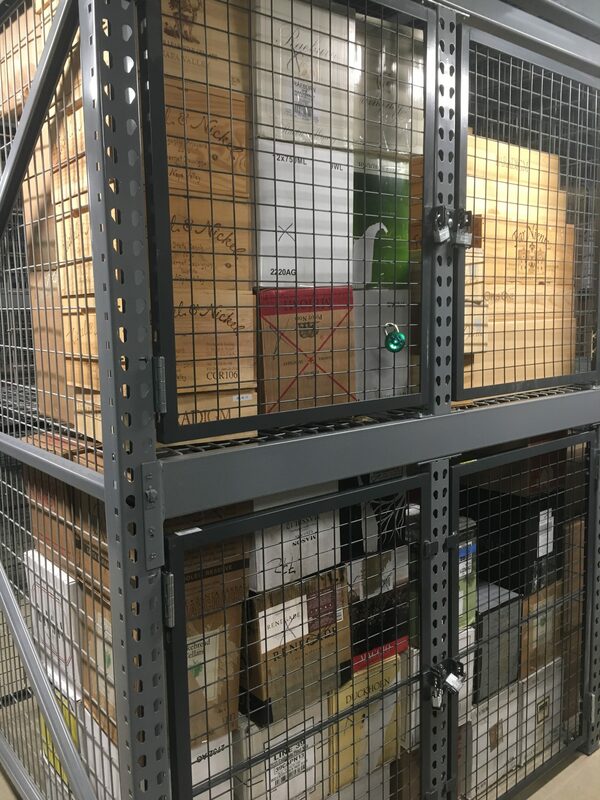 We can receive your wine shipments directly to your locker. We pride ourselves on meeting our customers’ needs and exceeding your expectations. Come see our brand new facility 10am-4pm T-F or call ahead and make an appointment outside of business hours or on the weekend. 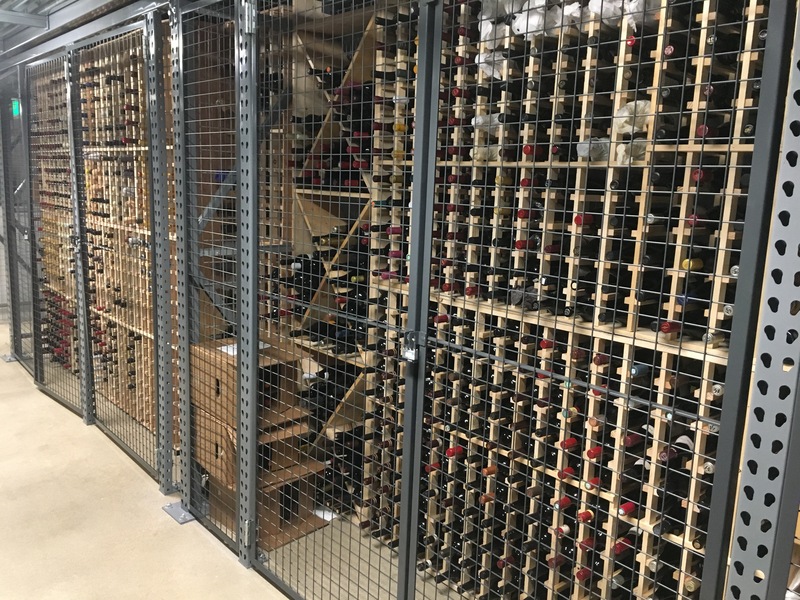 Chateau 55 offers high quality, full service, and temperature controlled wine storage lockers designed for optimal long-term storing and customer convenience. 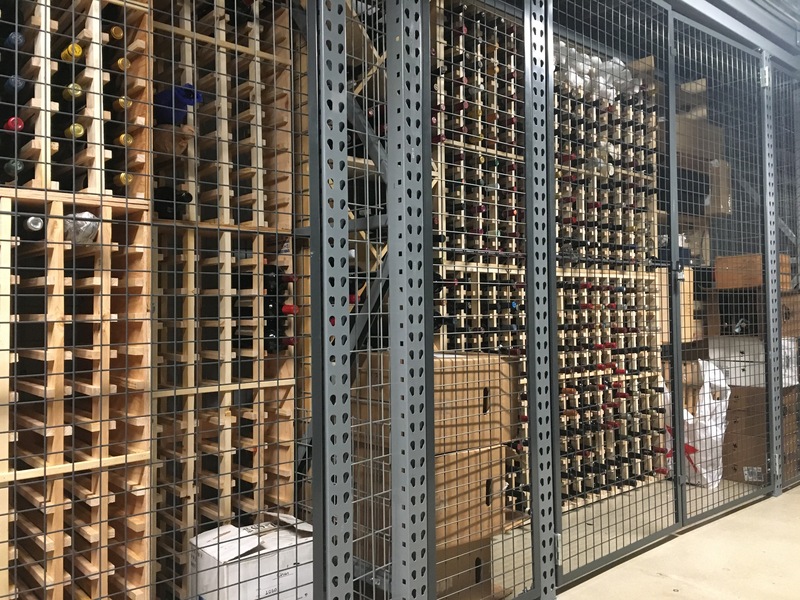 The cellar is equipped with a pharmaceutical-grade refrigeration system to limit temperature fluctuations. Our Sorrento Valley Road location in San Diego provides convenience, a high level of security and easy access for all types of collectors including individuals and businesses. 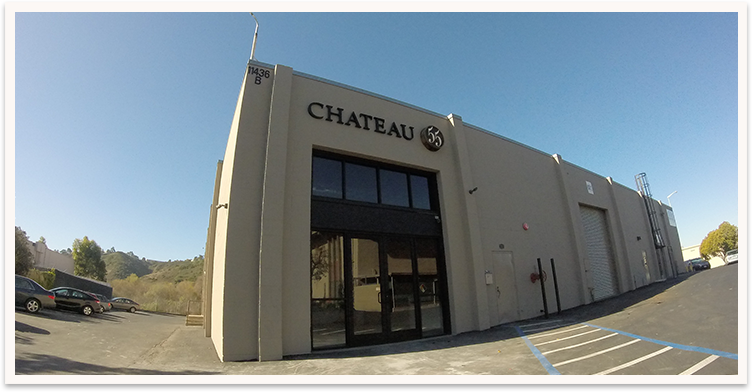 Chateau 55 allows our members to have all of their wine shipped directly to us. Shipments include FedEx, UPS and all major carriers. 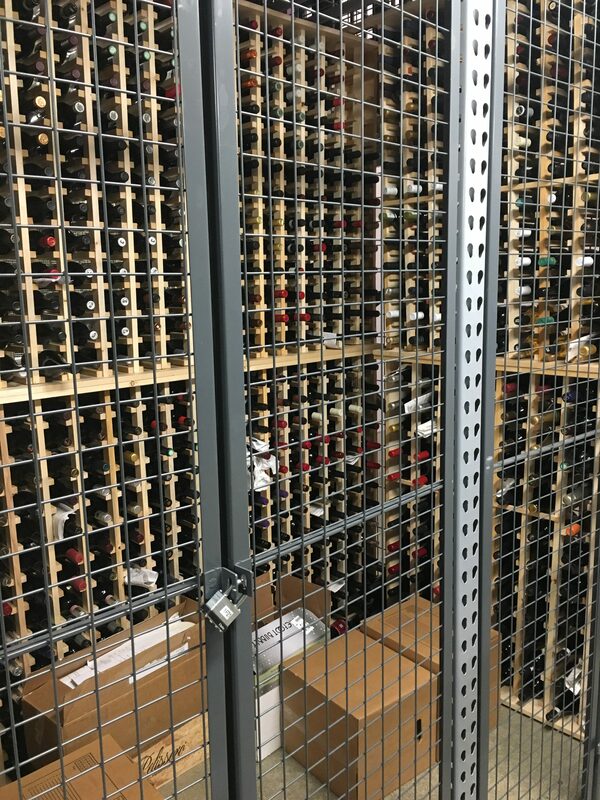 Upon receipt, we will notify you by your method of choice and place your wine in our secured holding area. Other services include logistical planning for those moving their collections from out of state as well as local wine transporting and moving services from your home to our facility or from one location to another. Take care of your wine today. Please inquire about rates and services. Our mission is to provide an extremely high level of quality and service and to meet the needs of all of our clients. 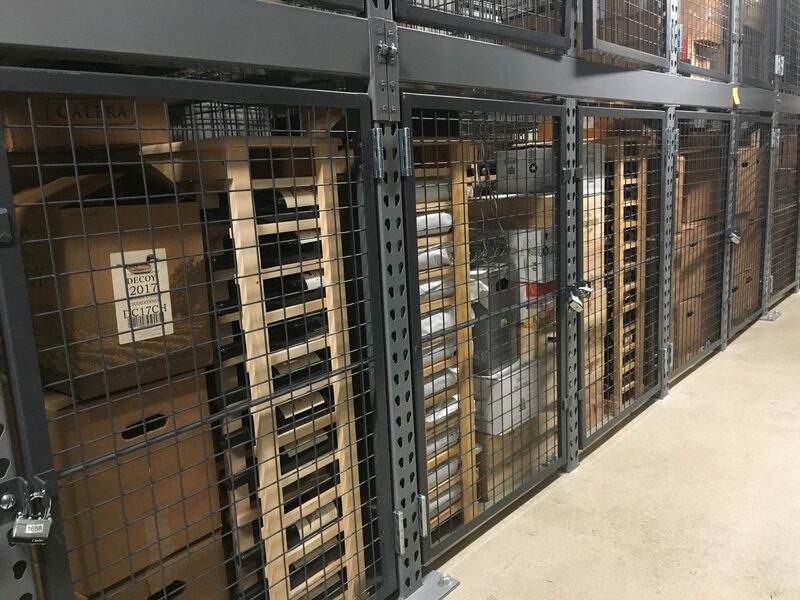 Our 9,500 SF storage space can hold 25,000 cases and has temperature and humidity control, security and surveillance systems. Our facility is void of natural light and is highly insulated in structurally sound buildings. 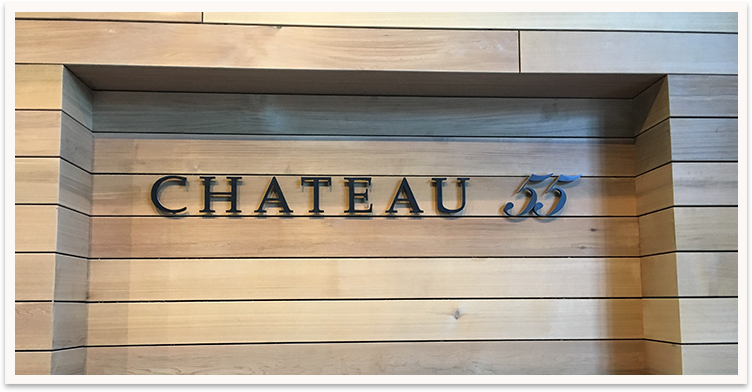 Chateau 55 Wine Storage maintains 55 degrees and 65-75 percent humidity.